The Cygnett FreeRun Wireless Bluetooth Headphones are amazingly clear and extremely lightweight; perfect for those with an active lifestyle. Enjoy your music without the hassle of wires getting tangled in your bag or caught on your clothes. 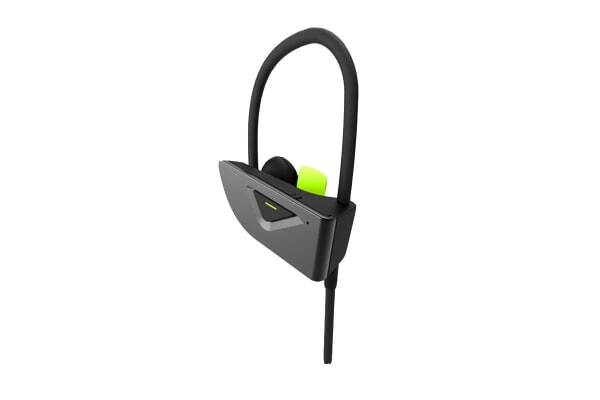 The Cygnett FreeRun Wireless Bluetooth Headphones will quickly become your favourite headphones.